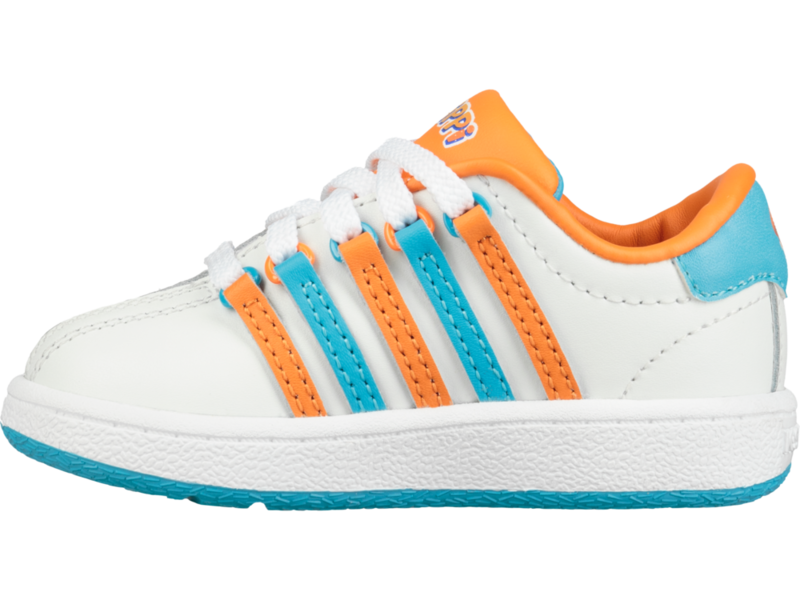 This week’s pick goes out to one of the coolest brands out today, K-Swiss. 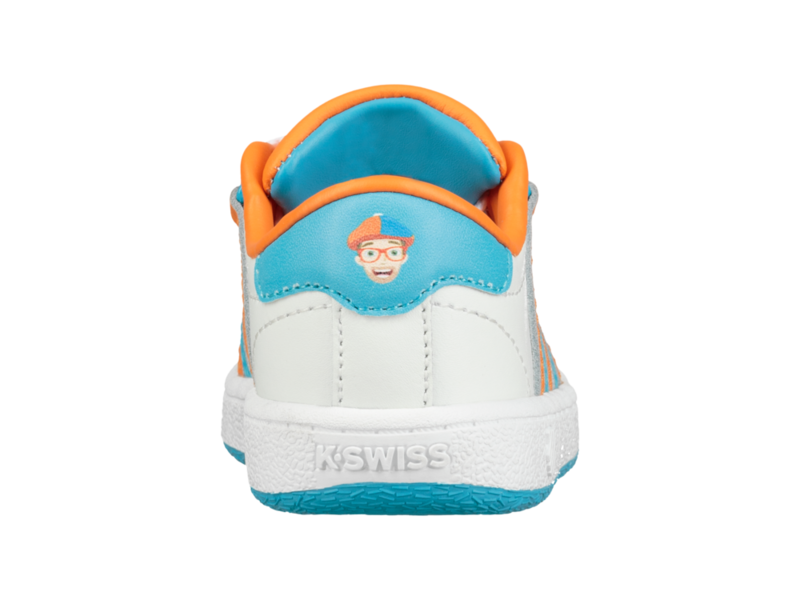 K-Swiss teamed up with Blippi a top Educational platform for children. This character has taught millions of kids how to count, colors, letters, and much more all online. Kids and Parents love the way he’s interactive and teaches the children. 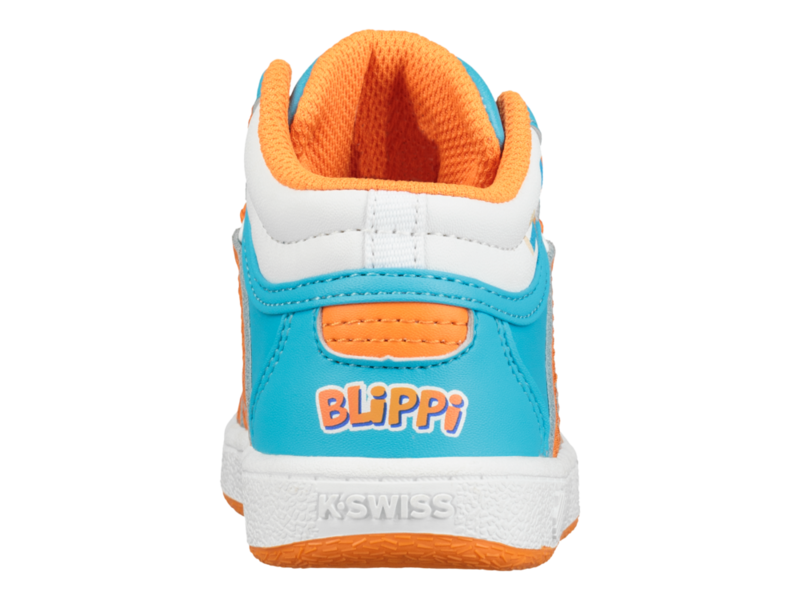 K-Swiss x Blippi collaboration is on point. 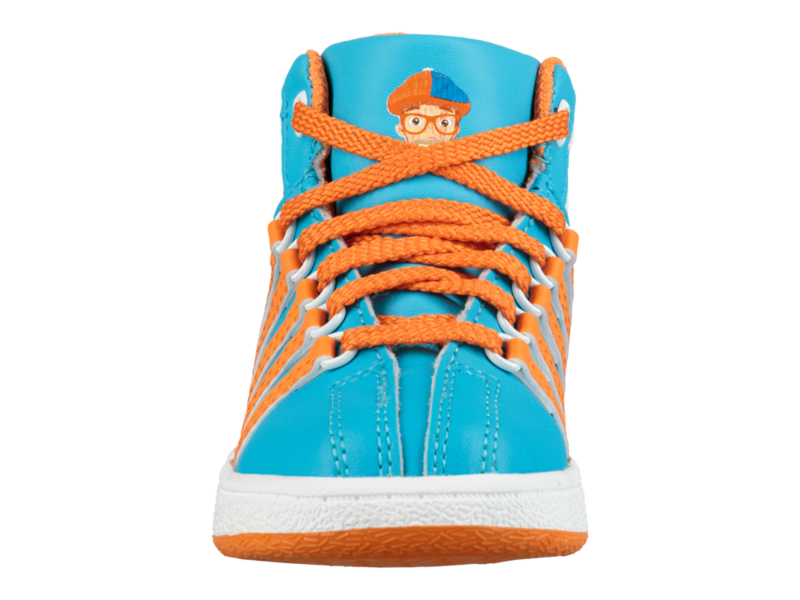 Check out these cool designs by Blippi himself.